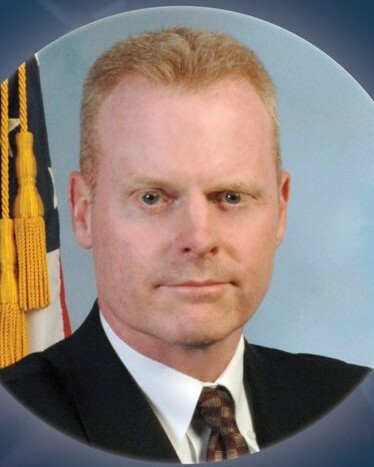 Supervisory Special Agent Brian Crews died as the result of cancer that he developed following his assignment to assist with search and rescue efforts at the World Trade Center site immediately following the 9/11 Terrorist Attacks. He spent several weeks at the contaminated World Trade Center site while assigned to the Sacramento Division's Evidence Response Team. 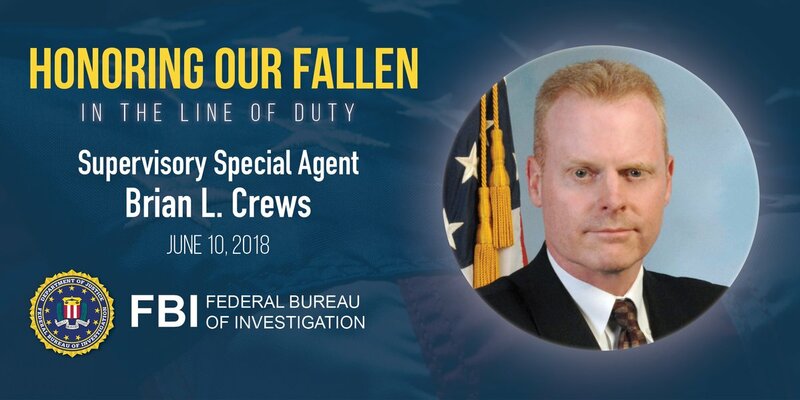 Agent Crews had served as a special agent with the FBI for 21 years and had previously served six years with the agency as a file clerk. I have lifted your family to God every morning for over seven years. I pray that Brian's life and death will bring glory to God.